This lovely new moon in Aquarius is a welcome relief and pressure banisher after the intense energy of January. 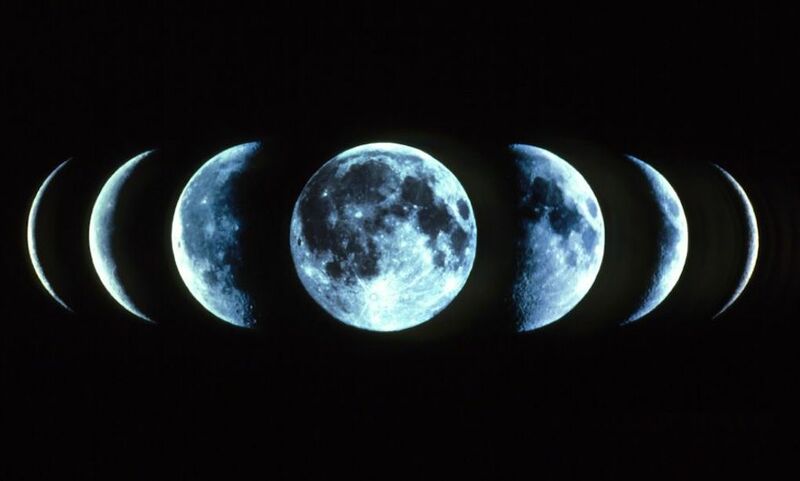 For those of you new to “moon stuff” – the new moon or “dark of the moon” occurs when the side of the moon that is facing us on Earth is not illuminated by the sun because they rise and set together in unison. This particular new moon is a real palate cleanser after the intense eclipses of the past month – and a bringer of good vibes, people, events and opportunities to be lighter, to laugh and feel freer. We will feel more kind to ourselves and others than we felt in January. We can even see the hidden blessings or silver linings in past experiences and events that may have seemed challenging until now. Jupiter in this alignment with the Sun brings the fun back and gives us confidence. 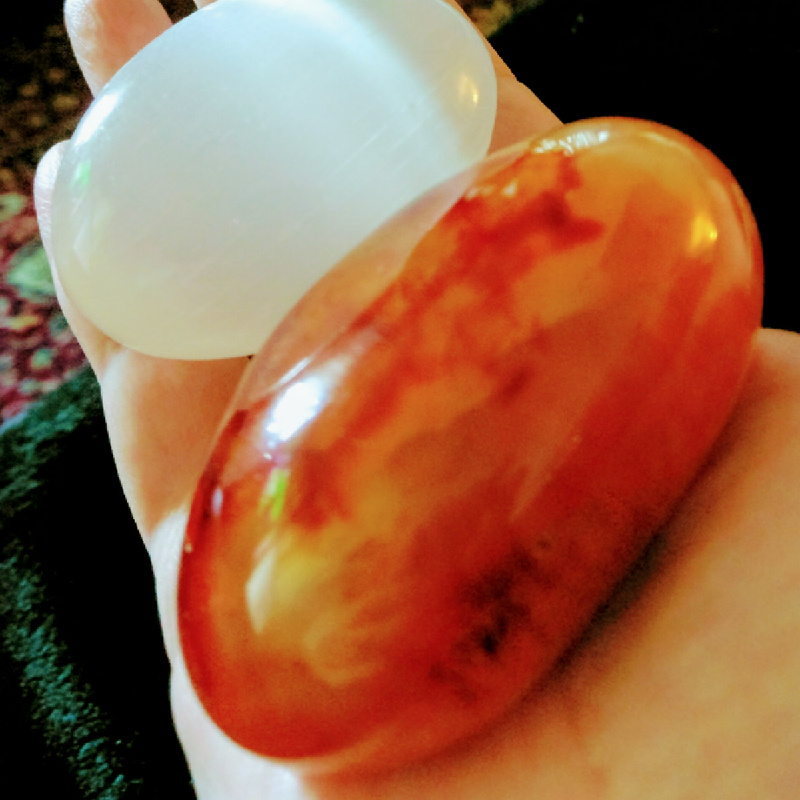 Selenite and Carnelian are perfect crystals to hold as we meditate and focus on these aspects, especially if we wish to power up our intention to express ourselves with loving assertiveness and confidence. The new moon is at exactly 21.03pm UT/ London time on Monday 4th February. Let me ask you this: How do you feel about your life right now? This is the perfect time to examine where you feel any life changes may be necessary. You may even be feeling like your need for change is like an itch you cannot scratch, it refuses to be denied or delayed any longer. Change can be scary, especially in the contemplation stages, so if you need a guiding hand, I’m here to help you. I have intuitive life coaching sessions available in person or via Skype or phone. So if you feel you need some help in figuring this out, lets do it together. Much less scary. 🙂 There are other ways I can help you with your confidence or anxiety too.